New Mom Buddy: Best 8 Pregnancy To- Do List! - Mummy's Gone Mad! | Mummy's Gone Mad! New Mom Buddy: Best 8 Pregnancy To- Do List! Are going to be a mommy? Looking for some best idea and tips for moms and baby? Then here I can offer you an ultimate list of Pregnancy To-Do list. Just check out below list and make your pregnancy period healthy and happy. Ultimate Pregnancy To- Do List! First of all prenatal vitamins contains folic acid and iron. Most women can’t get an adequate amount of prenatal vitamins even if she eats healthy and enough food. 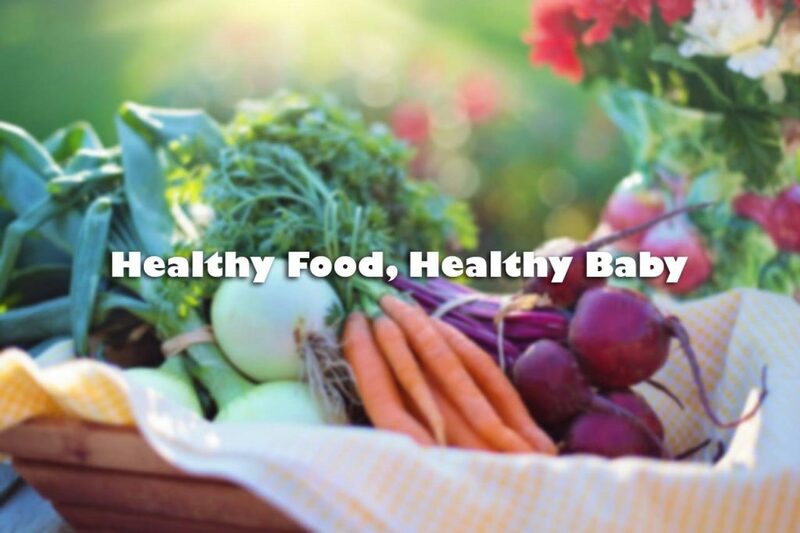 So it is important to take prenatal vitamins, and it is good for your baby and you both. The folic acid reduces the risk of neural tube congenital disability of your baby. So, try to take enough prenatal vitamins during your first trimester. 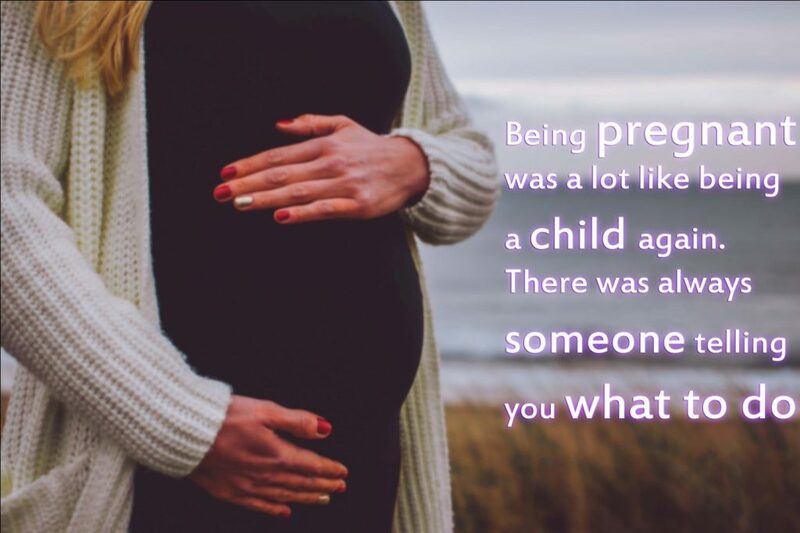 As you are pregnant, you need someone to support you, and if you have doctor or midwife that takes care of you, it’s great! If you don’t have anyone or not decided yet then try to find the one by talking with your relatives, friends and family members or check with your health finance insurance. Note: make sure you have your health finance insurance, if not then call health insurance company and take your health benefits. Quite smoking, if you do! If you smoke, then it raises most of your risk, including miscarriage, preterm birth, placental problem, etc. in fact it reduces your baby’s growth and leads to stillbirth and infant death. What research says about smoking during pregnancy? It says that if you smoke while pregnant, then you may have a baby with cleft lips or palate. It’s never too late to stop smoking, every cigarette you don’t light up may light up your baby health and growth. Good sleep is necessary for pregnancy but mood swings and insomnia during pregnancy never let you sleep better especially at night. Here is the solution: you can use pregnancy pillow according to your body shape and bed size and trust me you will get comfortable and long-lasting sleep whole day and night. Even it is useful in feeding too! If early stage of pregnancy you feel more exhausted you’re never imagined you could be. During your pregnancy, you must drink 10 to 8 ounces glasses of water per day. Don’t worry if you need little more or less because every lady is different. But keep an eye on your color of urine. If you find your urine dark yellow or cloudy, then you need to drink more water and clear or pale yellow means you are well hydrated. One small drink in a day can lead to low birth weight and the problem with your child’s language, speaking, and learning the ability. So, keep alcohol away from you because no one exactly knows how smallest amount of alcohol can affect the development of your baby. Stock your kitchen with healthy stuff and eat well! Fill your fridge and freezer with some healthy foods like nuts, dry fruits, yogurt and multigrain pasta. Eat them well daily. Don’t worry if you not able to eat it all in your first trimester but try your best to eat well enough during your pregnancy period. Taking a picture of your baby bump is the more fabulous way to document your growing bump. Tell someone to take a picture of your belly every week or every 2 to 3 days. It is excellent if you take your view yourself by seeing the reflection in the mirror, this will be more convenient for you. To all mommy to be or new mom, first of all, thank you so much for reading and giving your precious times to read the full article. Go through these guidelines and with the help of your Dr. Advice I am sure your pregnancy period going to rock! If you have any doubt or you feel something is missing then feel free to ask me out or do comment below. We are happy to help you out.